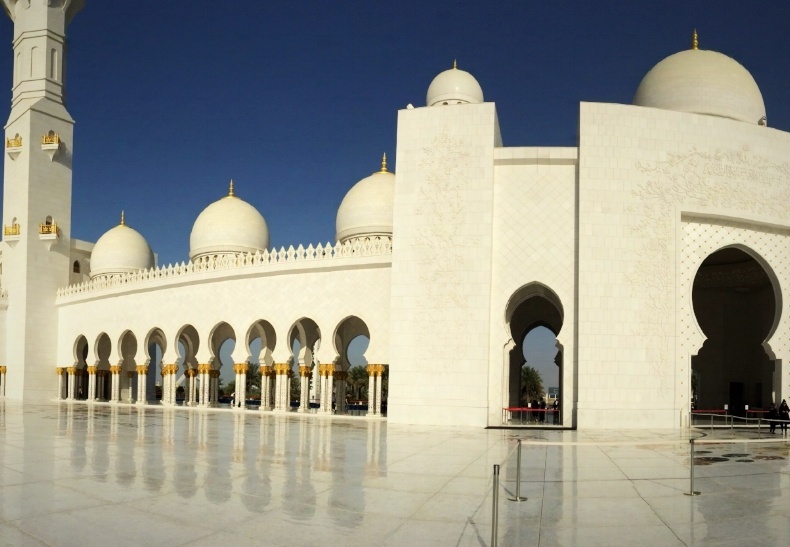 Falling Rents: Expatriate Housing in Abu Dhabi, U.A.E. The rental housing market in Abu Dhabi is coming steadily down due to the high number of quality new properties that have come on the market, as well as fewer expatriate arrivals. The rate of decline has slowed compared to a year ago, in part because landlords prefer to keep units empty rather than lower the rent. In many cases rents can be negotiated down, but that depends on a variety of factors such as the lease term, whether the landlord is an individual or a company, and whether the unit is a new rental or a renewal. An assignee coming to Abu Dhabi will most likely have hundreds of units to choose from.